Bratislava, June 18 (TASR) – I am here in Slovakia to listen to the Slovak side, to understand its opinions and requirements so that we are better able to reach the common goal of adopting the EU budget, EU Commissioner for Budget Gunther Oettinger said following his talks with Vice-premier for Investment and Informatisation Richard Rasi (Smer-SD) on Monday. 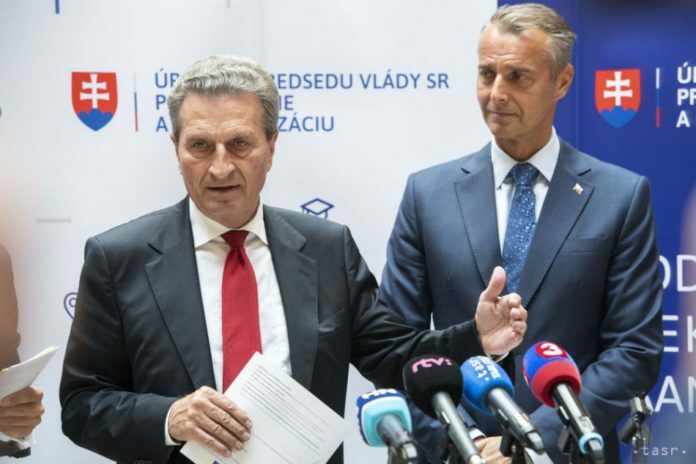 „I believe that by using its potential Slovakia will become a country that deserves Europe’s attention,“ said Oettinger, praising the growth rate of Slovakia’s GDP since 2004. 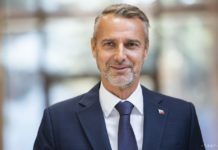 According to the EU Commissioner, representatives of local governments, farmers and researchers do need clear information on the cohesion policy. The EC wants to come up with a budget draft that will be beneficial for the member states. Rasi stressed that the EU’s new budget needs to be approved as soon as possible. If it’s not adopted by the EP elections in 2019, the whole process will stop and will continue probably in a year, after the new European Parliament and the new European Union administration is formed. 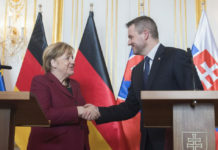 Within the Visegrad Four (V4 – Slovakia, the Czech Republic, Hungary and Poland), Slovakia will strive to persuade the other countries that everyone has to make accommodating steps in negotiating on the EU budget. According to Rasi, it’s important to draw the EU money immediately, as soon as the 2021-2027 programming period starts. 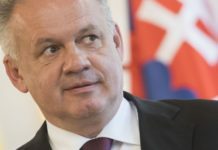 „€11.8 billion should be available to Slovakia in fixed prices and €13.3 million in current prices,“ said the vice-premier. He views the N+2 rule and the rate of the projects‘ co-financing as open issues.